Hello friends! Guess WHAT! It's time for a new GIVEAWAY.Yayyy! 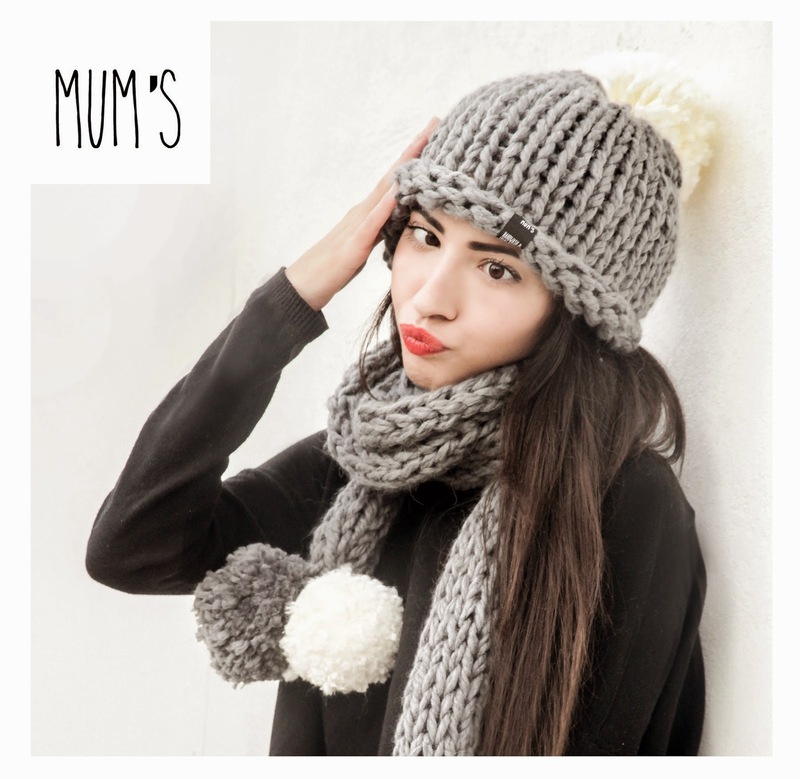 I am so excited cause this time is in collaboration with Mum's handmade and the reason i am even more excited is that i am gonna give you something that you can actually USE during the cold upcoming Winter! So i am double excited! The gift is this amazing grey set! Beanie and scarf! 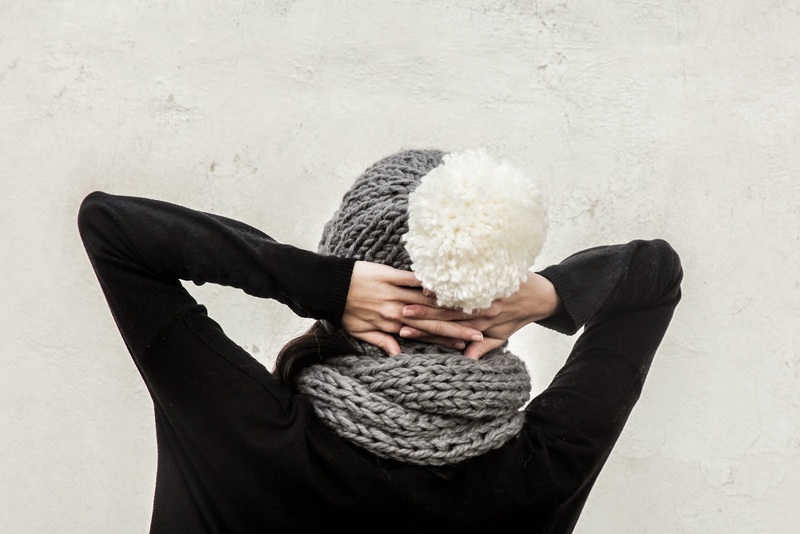 I must inform you that the pom poms are adjustable!What i mean?You can take off the white pom pom and wear the grey,whatever you want!All grey beanie or with a white pom pom!Haha! So clever in my opinion! So, what are you waiting FOR? All you have to do is like Christy and the city and Mum's page on FB!Those are the first two rules and are mandatory to unlock the third rule which is sharing on Facebook which is optional but you can do it once a day until the giveaway ends which is giving you more entries and a bigger chance to win this amazing set! 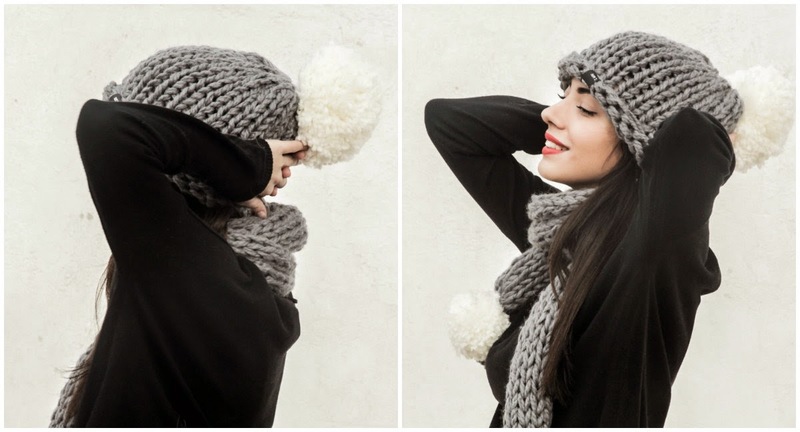 tags, beanie , christy and the city , christy jaldori , collaboration , competition , cute , fashion knits , giveaway , giveaways , greek fashion blogger , handmade , knit , knit stuff , mum's , pom poms , scarf , win στις 10:20 μ.μ.